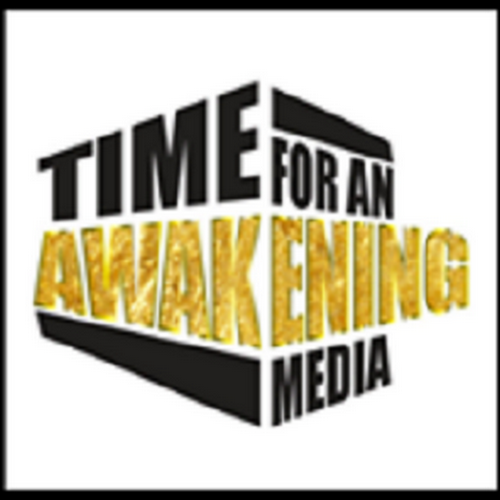 “Time for an Awakening” for Sunday 1/1/2017 at 7:00 PM (EST) 6:00 PM (CST)will be in OPEN FORUM conversation with YOU as special guest. Reflections of our people and top stories 2016, and things that we can improve upon in the coming year. In 2017, from the need to develop a new mindset in our communities, to our political and economic empowerment, the solution to these problems must come from us. Let’s also talk about some solutions. You can join us and be part of the conversation on this and other related topics. Information, insights and dialogue from a Black Perspective.